Treasure Territory by J.E. Corbine is a gripping tale about a man determined to acquire the things that he deserves. Set in Montana around the time of the gold rush, a cowhand named Kenner departs with his horse, Jeff, on a dangerous adventure to find treasure and win the heart of his dream girl. Kenner encounters wild animals, robbers, and other dangers of the Wild West, all in hopes of proving his worth. 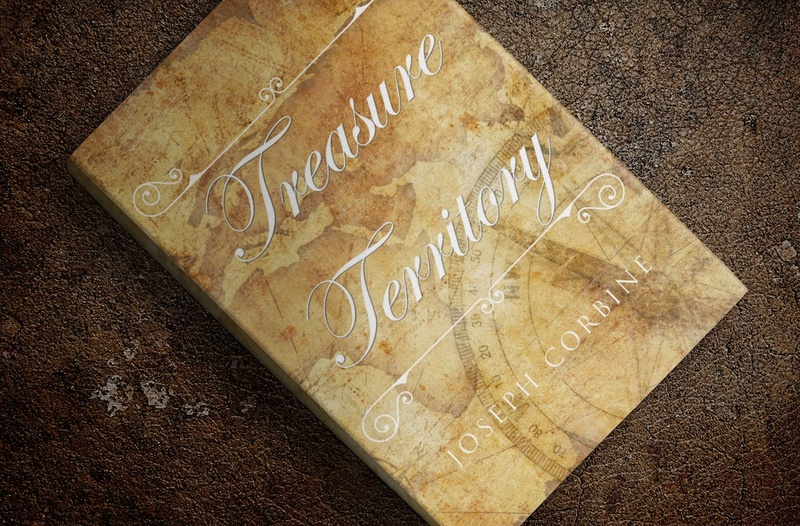 With a captivating narrative and quirky characters, Treasure Territory is a fun read that is sure to keep readers engrossed. What is real treasure – is it gold or love? As a former fire chief, investigator, naval mechanic, and army reservist, Corbine has had many of his own adventures all around the world. Yet of all the places he’s lived, Montana is where his heart is. “Montana is the best I’ve ever been,” says Corbine. Treasure Territory reflects this sentiment. Treasure Territory is available in many bookstores across Montana and available online at Amazon, Apples iTunes, Google Play, or Barnesandnoble.com. To contact the author, call (406) 750-3064.